Notice: This machine is only for home use, please do not place it for commercial use. [ APP Control & 3 Level Maunal Incline] - Advanced workout experienc by connecting to iFitShow sports app, makes the tredmill operation much easier and bring more fun to exercise routines. 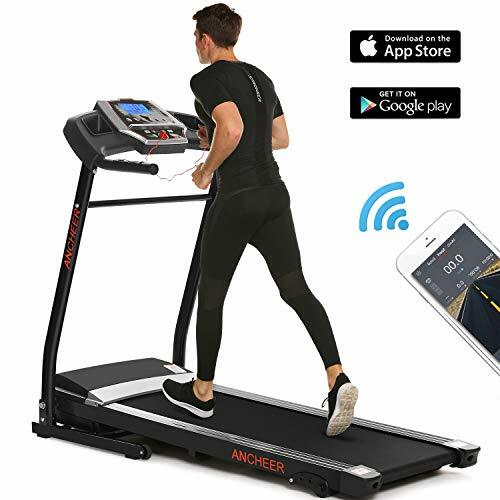 The app is available for iOS & Android & works with various devices such as phones, tablets via Bluetooth connectivity. Meanwhile we also designed this machine with manual incline settings. [ 12 Preset Training Plans & Heart-Rate Sensor] - To burn calories more effectly, we specially programmed 12 different running setting, with the help of these preset training plans and heart sensor, you can choose the best plan to suits your need and trace your heart-rate changes to alter different plans. 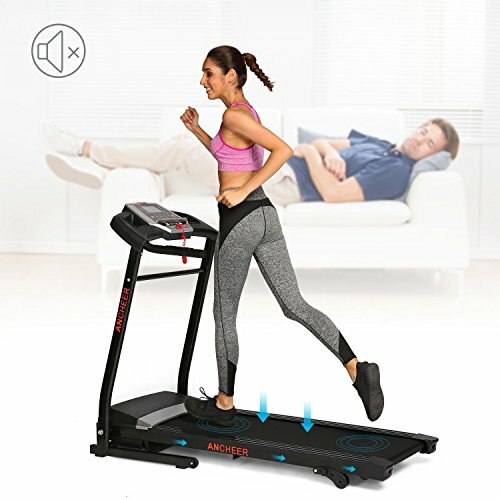 [ Soft Drop System & Adjustable Incline Setting ] - With the help of soft drop system, you dont need to worry about damaging floor and taking weight of the treadmill when unfolding treadmill for exercise. Meanwhile, incline settings will help you strengthen your workout intensity and provide better workout experiences. 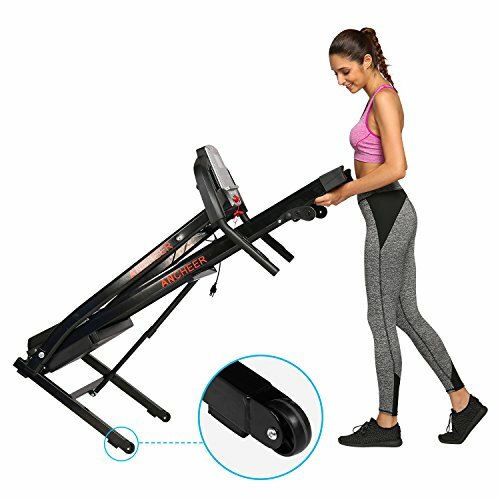 [ Amazingly Low Noise Motor and Safety Emergency ] - Provide safe and quiet workout experience. 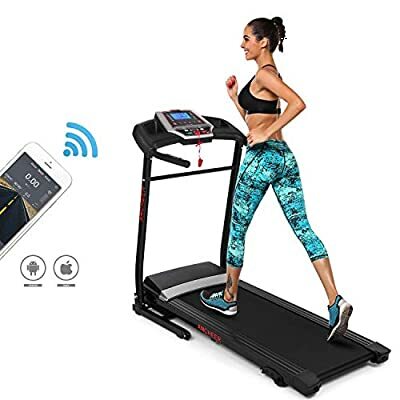 This foldable treadmill comes with built in safety key to ensure instant shut-off under emergency situation. The 2.25HP motor ensures perfect performance for walking, jogging, running and cardio workout at home. [ Warrenty & VIDEO INSTALLATION GUIDE ] - 1 year quality warranty for frame and motor. Please search r4AcTed1Awc on Youtube to access to video installtion Guide.